The result of the Kadayawan Festival 2013 Indak-Indak sa Kadalanan has proven once again that the best street dancers in Mindanao are from South Cotabato. 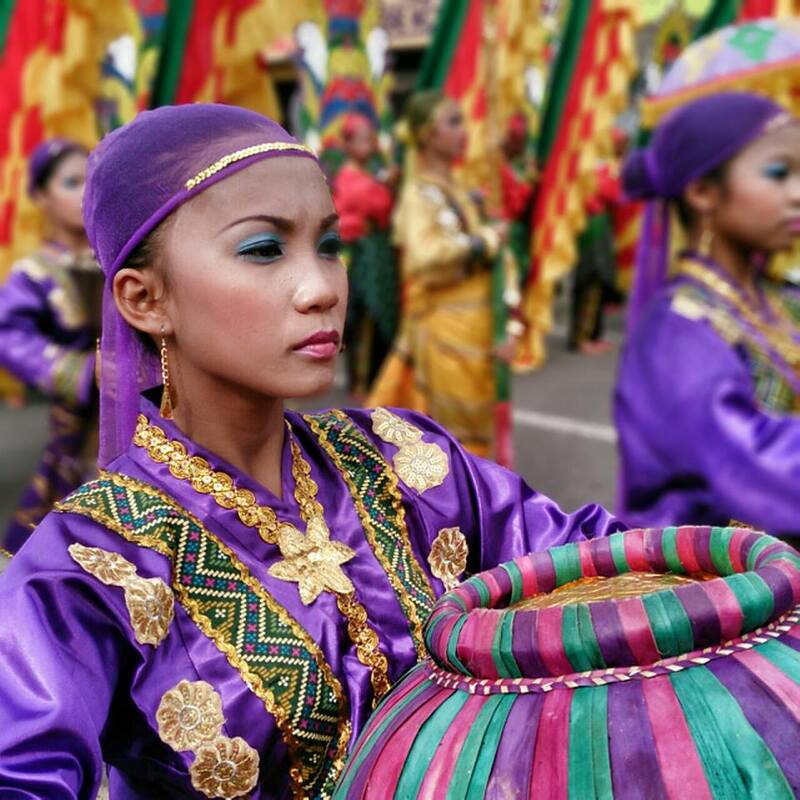 Congratulations to South Cotabato street dancers for bagging top prizes in the Indak-Indak sa Kadalanan (street dancing competition) of Kadayawan Festival 2013 in Davao City. The champion in this year's competition took home P500,000 and will also compete in the Aliwan Fiesta 2014. Meanwhile the 1st and 2nd runners up will bring home P400,000 and P300,000 respectively. Kadayawan Festival's Indak-Indak sa Kadalanan is said to be the biggest street dancing competition in Mindanao held every year. A total of 23 contingents coming from different parts of Mindanao competed this year.